‘Shining Armour’ is our Mega Hardwearing Glossy Top Coat, it will protect your polish, make it shine and enhance the sparkles in the colour. It will also flatten down even the chunky glitters in 2 coats. 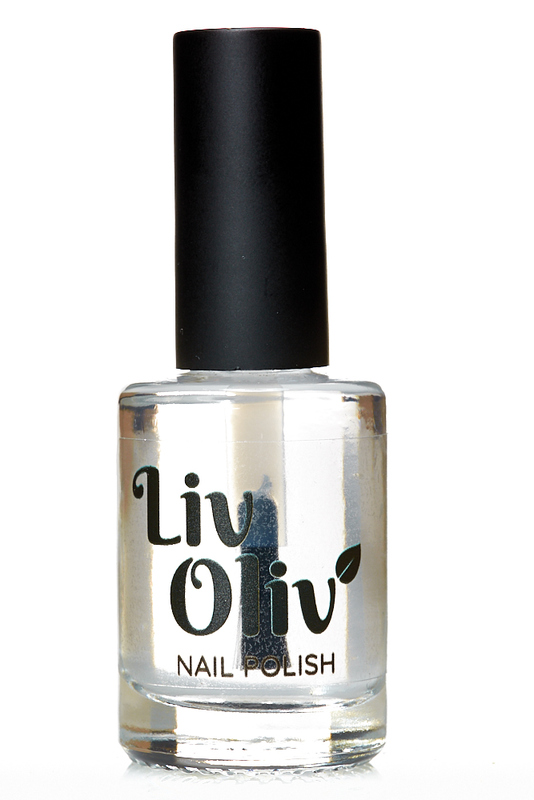 Shining Armour top coat smooths down even the chunkiest glitter polishes in 2 coats, is touch dry within 30 seconds, then 1-2 minutes nails will be dry, by 4-5 minutes its totally rock hard and smooth! to a super high shine. Hard wearing and durable – This advanced formula top coat also contains an exclusive Dual Polymer Technology developed to create a long lasting, highly durable, high-shine finish. Non yellowing formula. 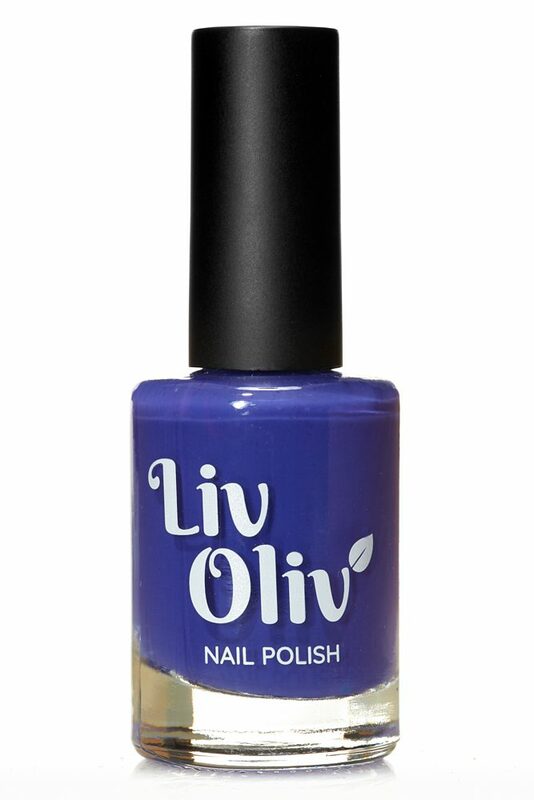 For best results, apply over 2/3 thin layers of LivOliv Colour Nail Polish, making sure that you get full coverage and over the free edge of the nail, Make sure to use Bed Rock Base Coat under your colour polish too.. 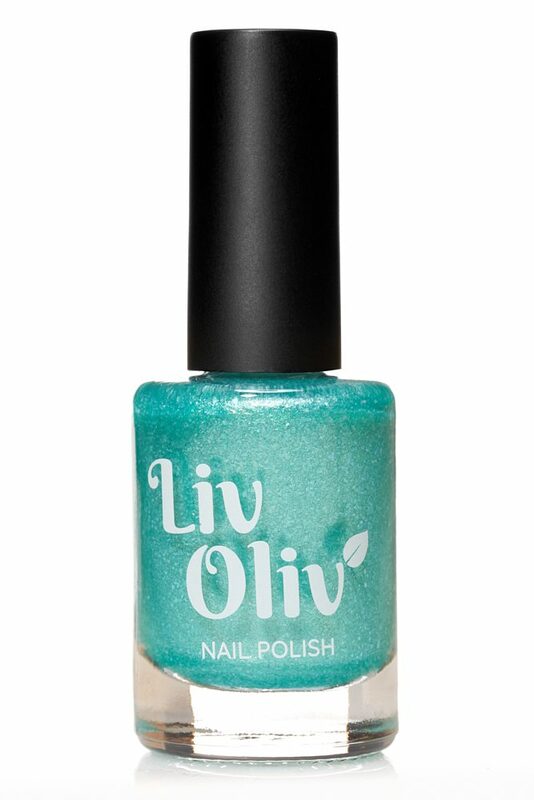 This really finishes off your polishes, my only slightly negative comment is sometimes you need to put 2 coats of it on to cover the glitter polishes properly, not that that is a bad thing as it makes it last for ages. A perfect name for a fantastic product! 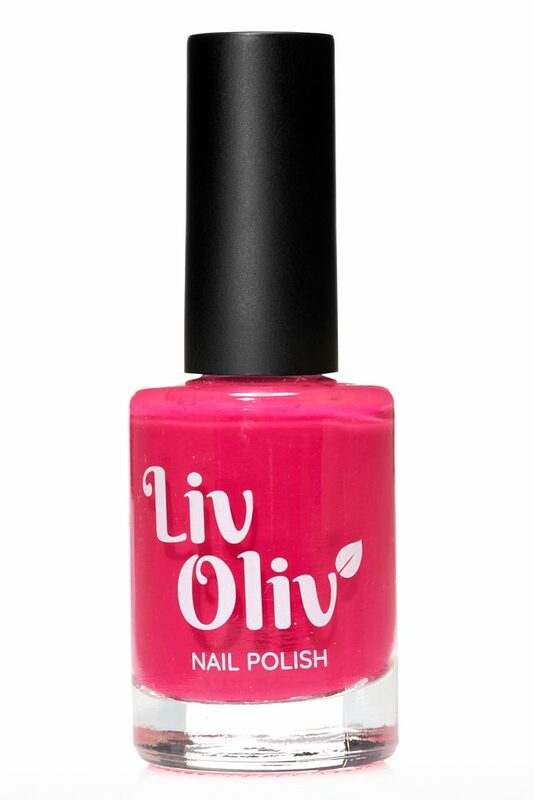 Nail varnish lasts AGES with this!